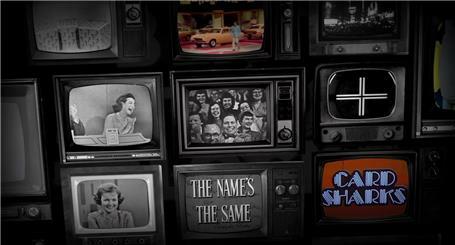 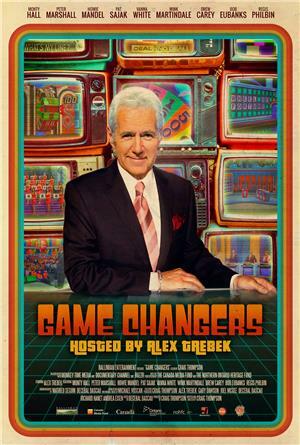 Game Changers is a TV special starring Alex Trebek, J.D. 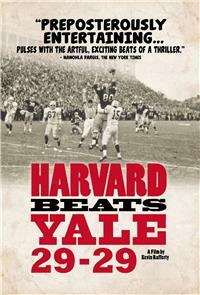 Roth, and Ken Jennings. 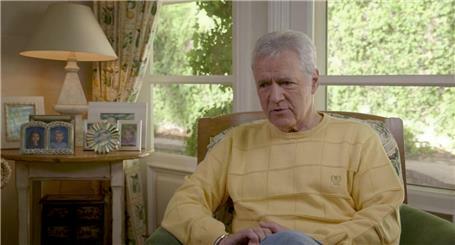 Alex Trebek hosts a documentary about television game shows featuring interviews with a number of game show hosts and producers.